Line Developer. http://media.line.me/howto/zh-hant/ ... 請比對網站內的程式碼，修改指定網頁目標網址。 ... 7 thoughts on “Line & FB 嵌入碼範例”. 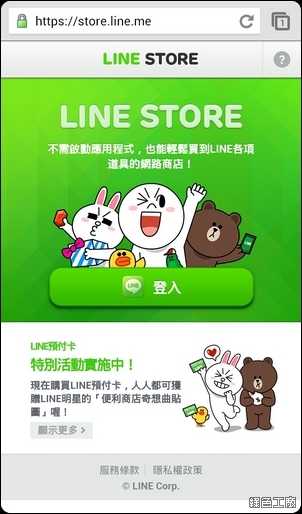 【教學】如何把LINE的ID轉成【超連結URL】LINE變成網址連線方式、快速開啟 ... 您就會看到您的LINE ID超連結囉~ ... 點選超連結會出現網頁或是line.